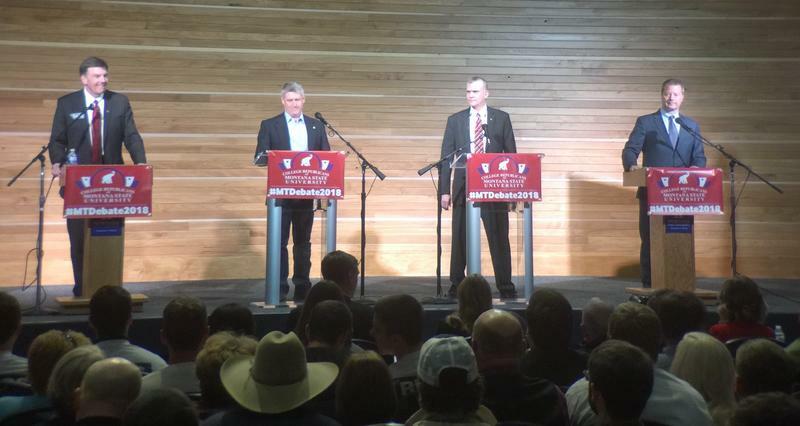 What could a potential presidential visit mean for Montana’s Senate race? 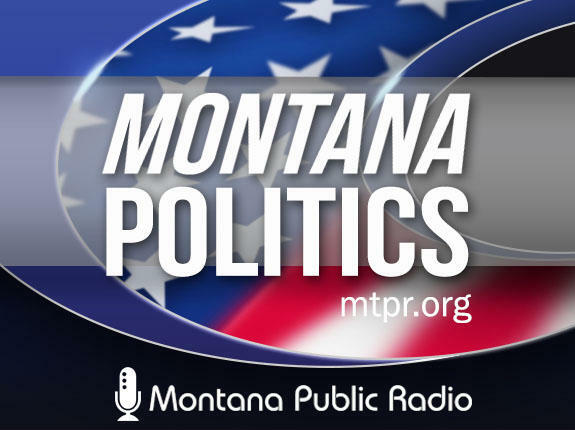 Senator Daines’ proposal to work through the August congressional recess could affect the campaigns of Senator Jon Tester and Congressman Greg Gianforte. And a new ad says Tester “stepped in it” when he voted against Trump’s tax reform. 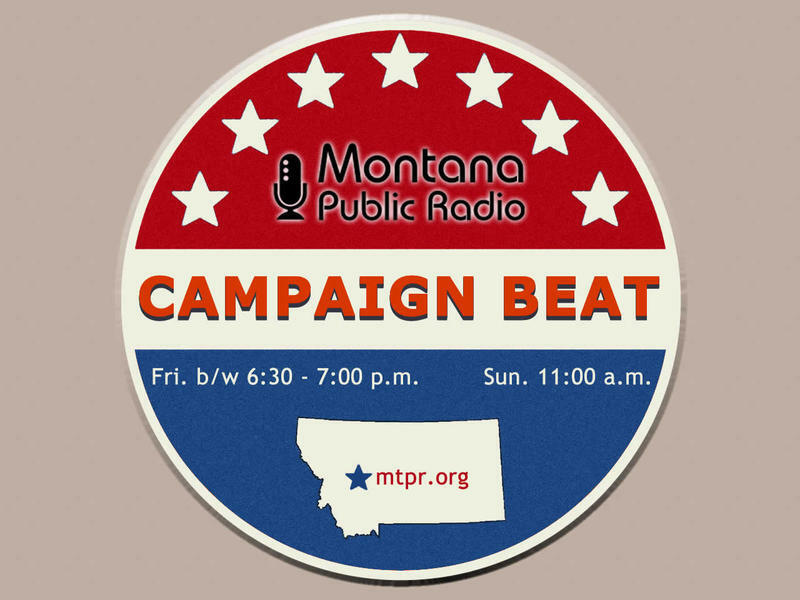 Nicky Ouellet (filling in for Sally Mauk), Chuck Johnson and Rob Saldin discuss these stories and more, on this episode of "Campaign Beat." 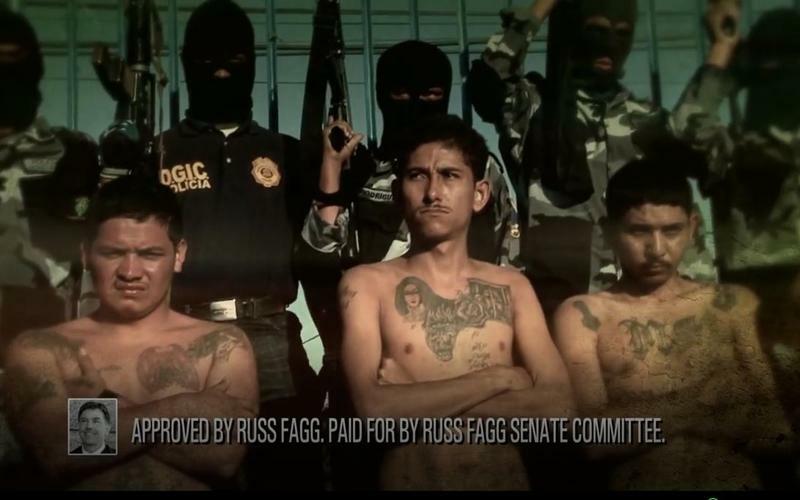 A recent television ad that featured images of what appeared to be tattooed, gun toting Mexican gang members was pulled from U.S. Senate Candidate Russ Fagg's YouTube channel last week. YPR and the Montana Human Rights Network both have received comments from people concerned about that ad. Rachel Carroll Rivas, co-director of the Montana Human Rights network, was asked to discuss wheter the ad fit the definition of racist.